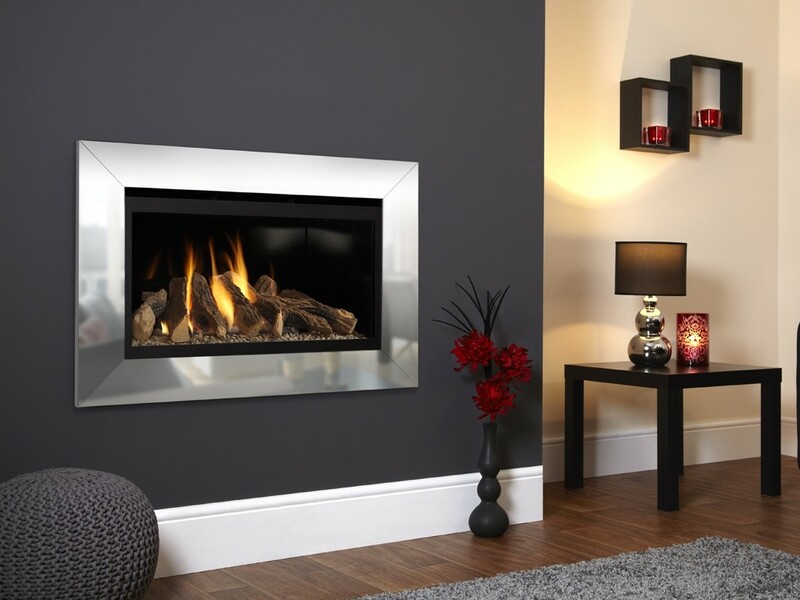 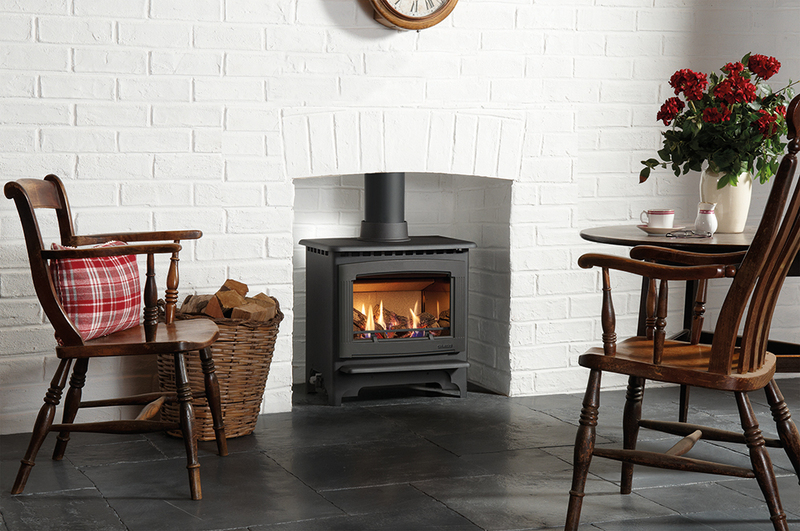 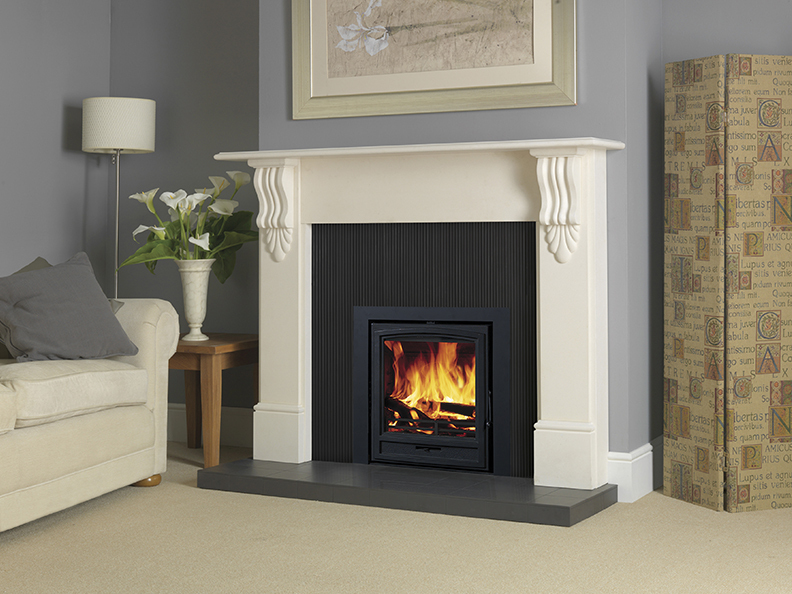 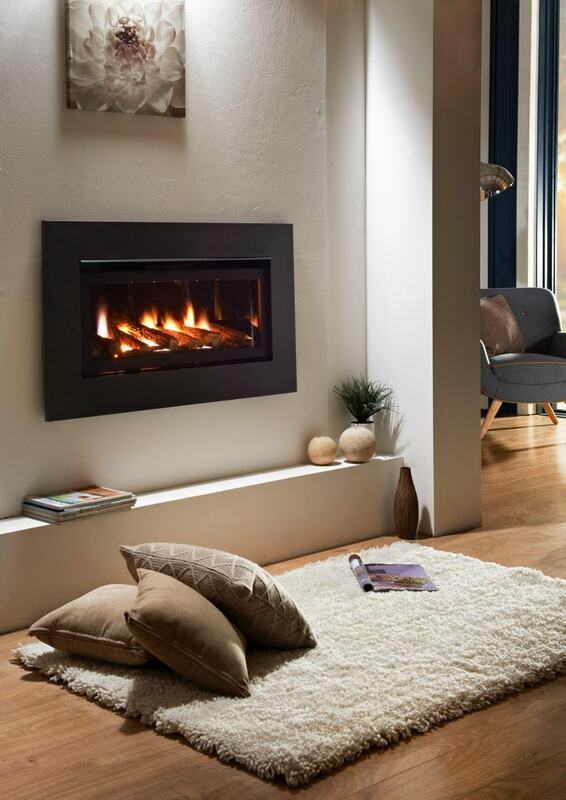 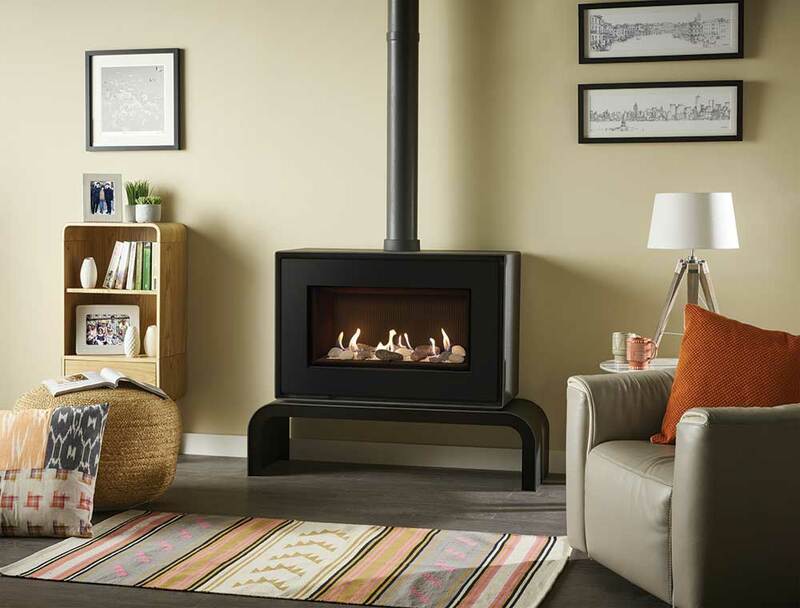 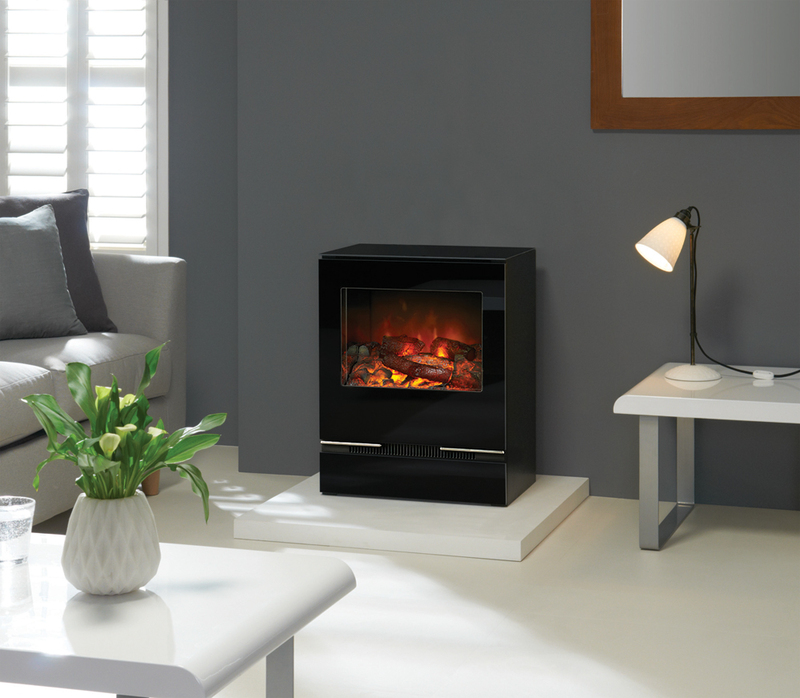 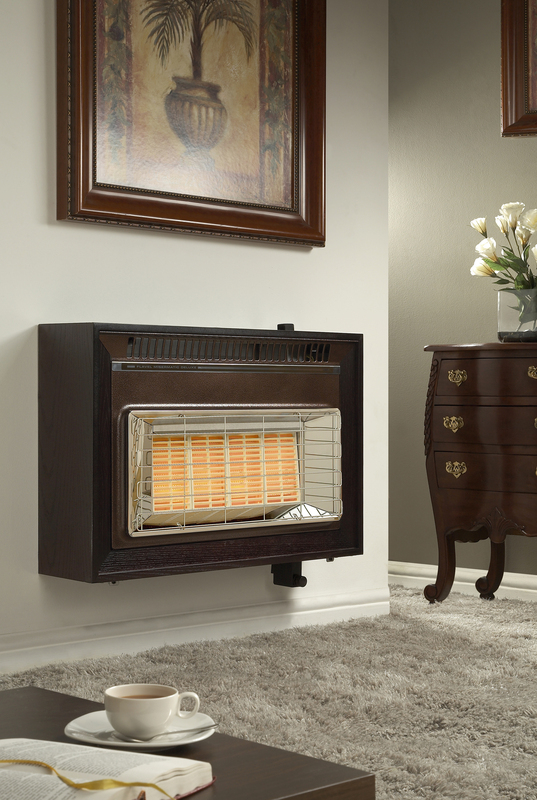 Quality Fireplaces is a Long Established Fireplace Retailer, Established in 1979 and is the Biggest Fireplace retailer in the Merseyside Area. 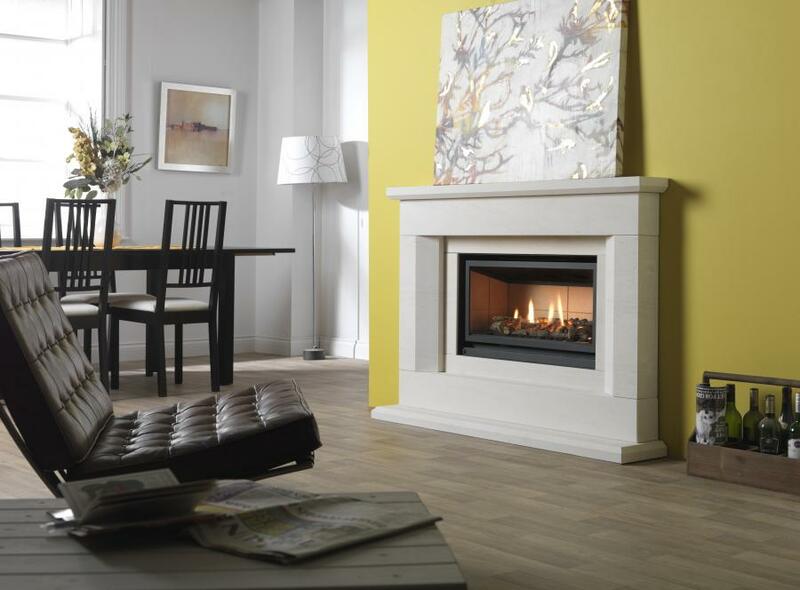 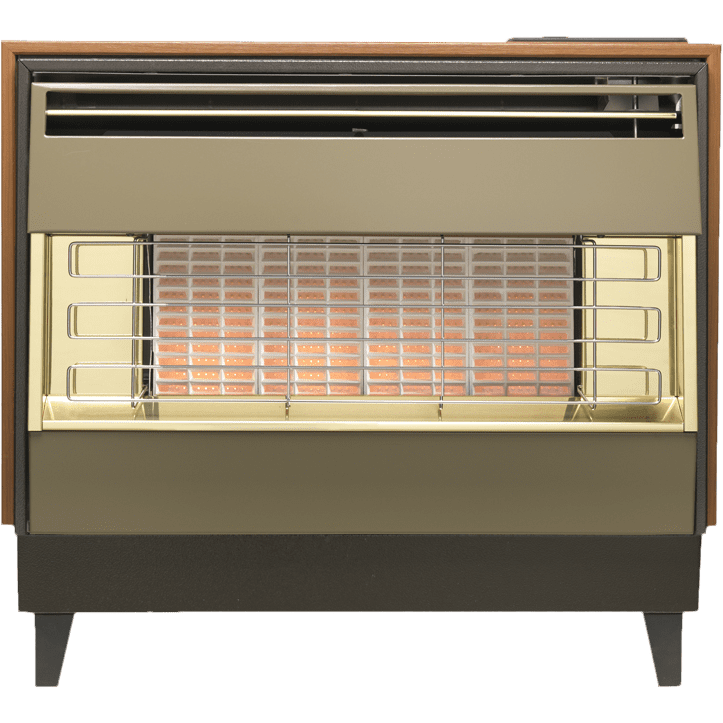 With 2 Large Fireplace Showrooms in Liverpool and Southport, If you cannot Find a Fire or Fireplace you have Dreamt of with us, then you will not get it anywhere else! 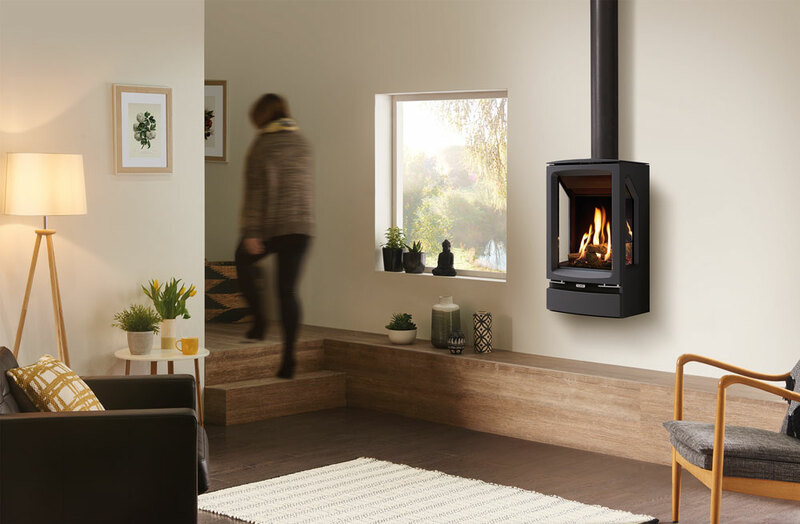 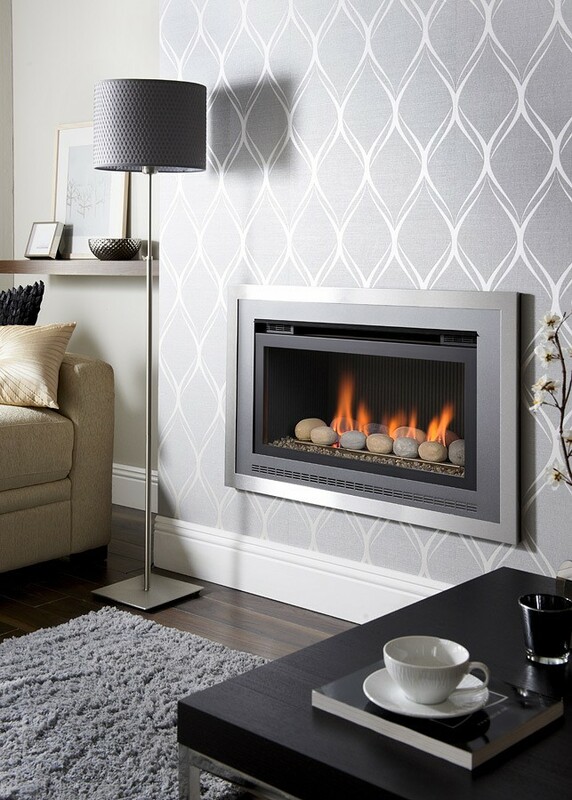 Being an Authorised Main Dealer for some of the Biggest names in the Industry, For Example Chesney's, Stovax/Gazco, Legend Fires, Bell Fires, Evonic Fires, Clock Stoves, to name a Few, You are bound to find the Latest, up to date Designer Fire or Fireplace available in the Country. 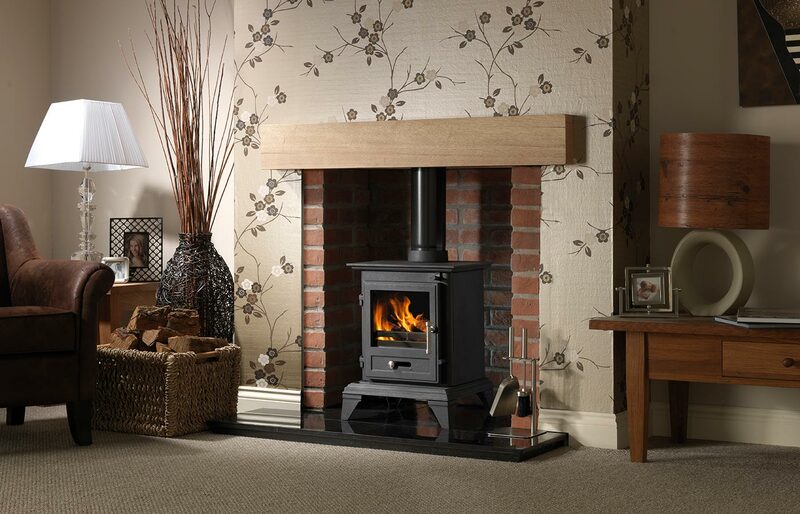 We can offer Free, Extended Warranties on certain Manufacturers items, that you will not get anywhere else. 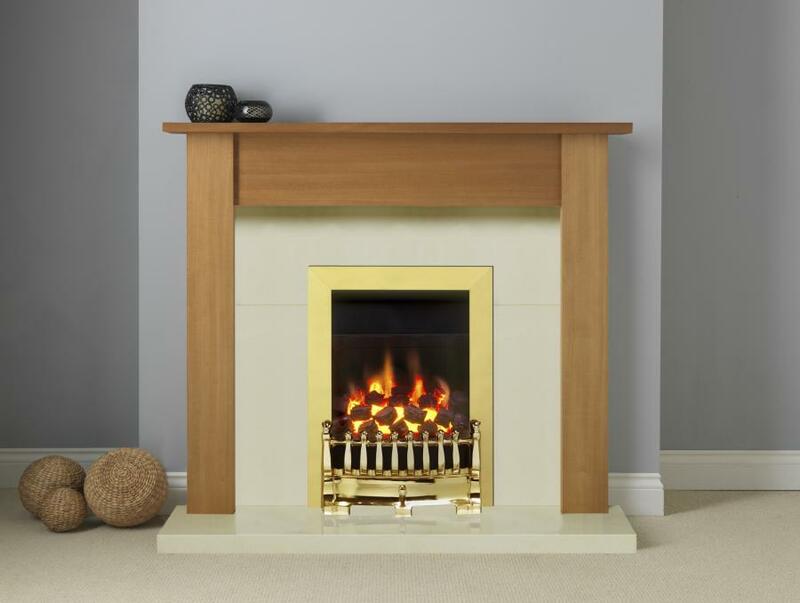 With our own Large and established Marble Fireplace Manufacturing unit in the Heart of Liverpool, we can offer a Truly 'Bespoke Fireplace' To you at a fraction of the cost of something Similar from our Competitors, As we are a Major Manufacturer of Fireplaces, then we Don't have to pass on the overheads other retailers face. 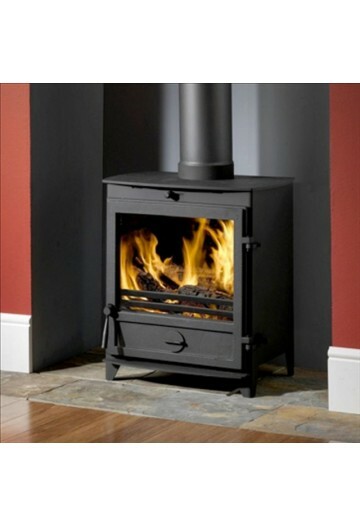 We Also have 8 Teams of Installers, All fully qualified to install the entire range of items we sell. 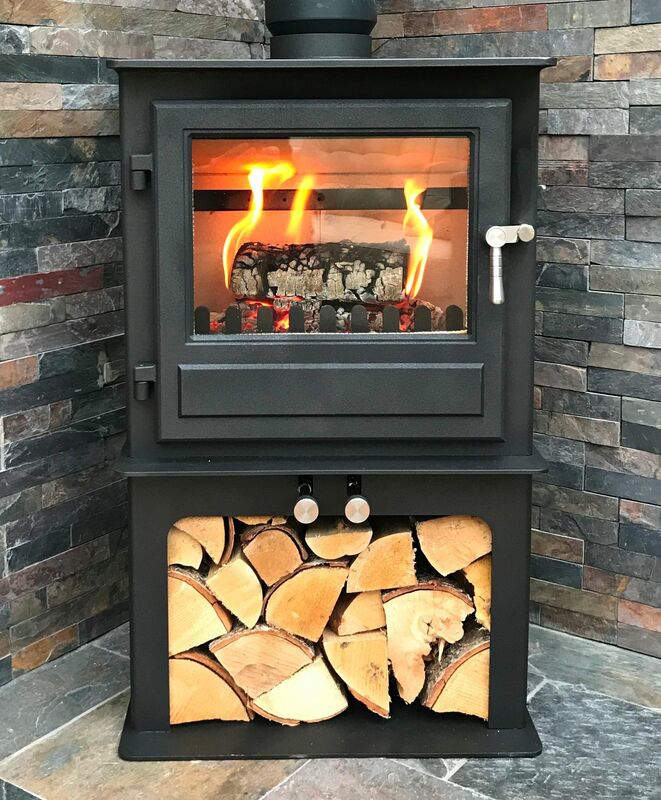 We have a Specialist Team of Installers specially trained to fit Large, design-led balanced flue system Fireplaces, Originally Designed to be installed into commercial premises ( Hotels, Spas etc), but now available to be installed into your home and Specialist Flueing systems for installing Gas or Solid fuel fires into homes with no Chimney or Flue, so you can have a Wood burning stove installed, even though you do not have a Chimney! 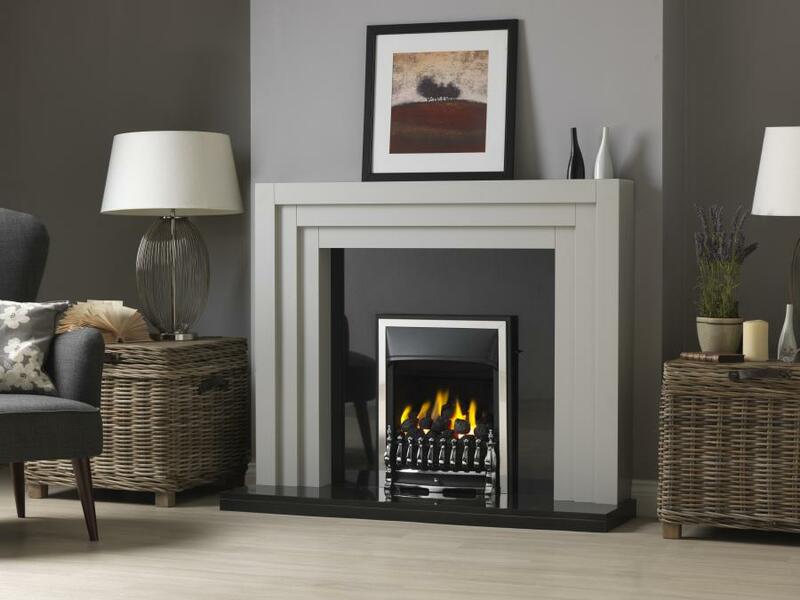 Come into our Showrooms and see our ranges of Marble, Wood , Cast & Stone Fireplaces and our wide range of Gas, Electric and Solid Fuel fireplaces, where you will be met by Friendly, Relaxed Staff, who are not Commission based, so will work with you, to secure your dream Fireplace at the best price you will get, If you are lucky you may also get a Cuppa! 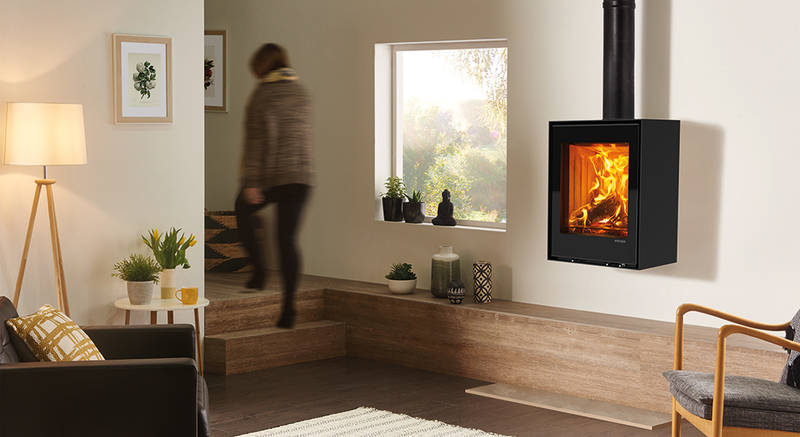 With 40 Years in the Industry, why do you need to go anywhere Else? 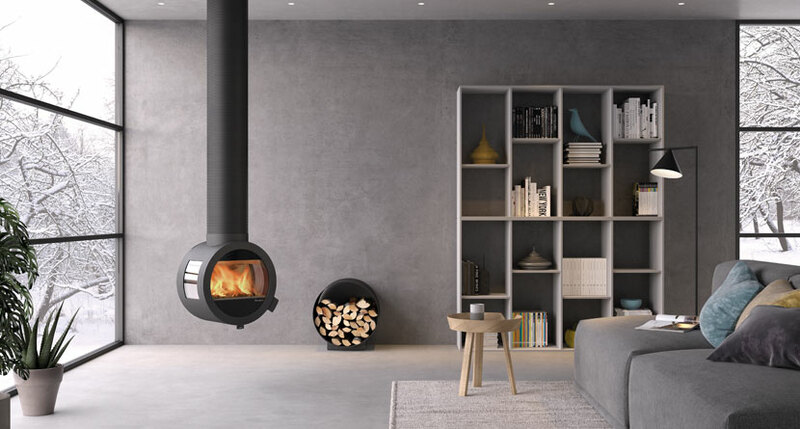 © 2019 Quality Fireplaces | All Rights Reserved.